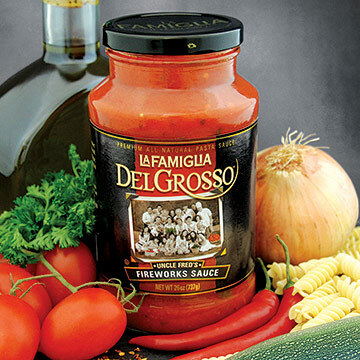 This all-natural line features eight delicious family recipes that range from classic (Aunt Mary Ann's Sunday Marinara) to spicy (Uncle Fred's Fireworks Sauce). Available at most major supermarkets, $8. 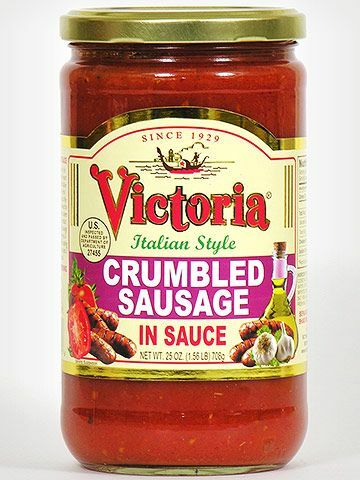 Made from 100 percent pure imported Italian tomatoes and olive oil, Victoria's sauces bring the tastes of Italy into your kitchen. Available at most major supermarkets, from $6. 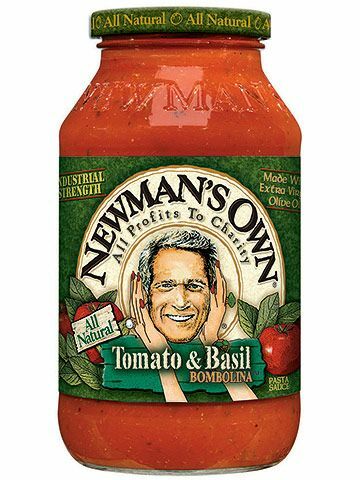 Newman's Own boasts tons of tasty varieties—from Tomato & Basil to Five Cheese—and great value, at just $3 a jar. 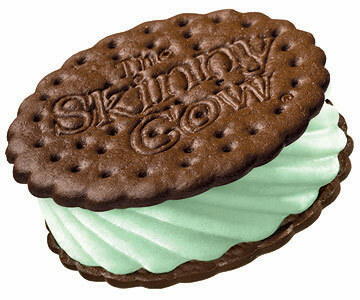 Available at most major supermarkets, $3. 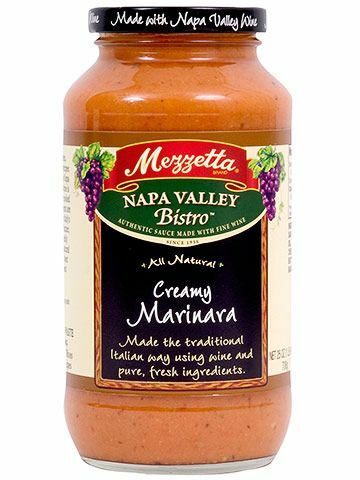 Infused with Napa Valley wine, these unique sauces have an extra touch of depth and flavor. 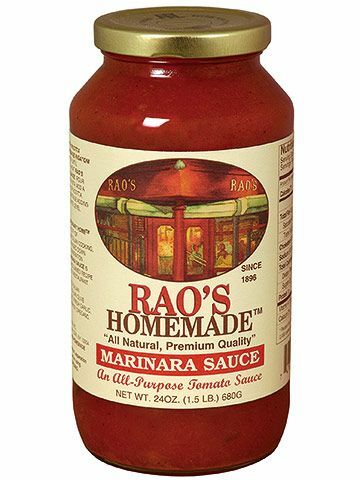 With its simple, homemade taste, Rao's has earned the title "best sauce in New York." 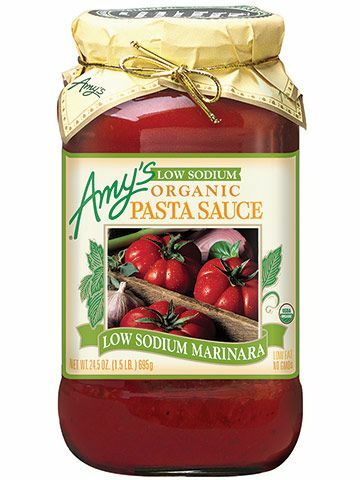 Amy's great-tasting sauces have major health cred—they're low in sodium and made with organic ingredients. 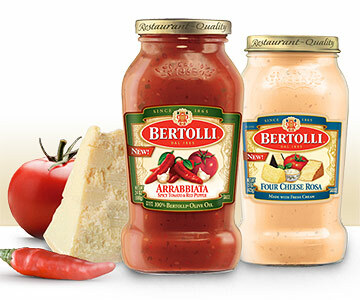 New varieties, like spicy Arrabbiata or creamy Four Cheese Rosa, bring restaurant-quality sauce to your dinner table. Simmer 1 pound trimmed green beans and 2 sliced, seeded Italian frying peppers in 2 cups marinara sauce for 10 minutes, until tender. 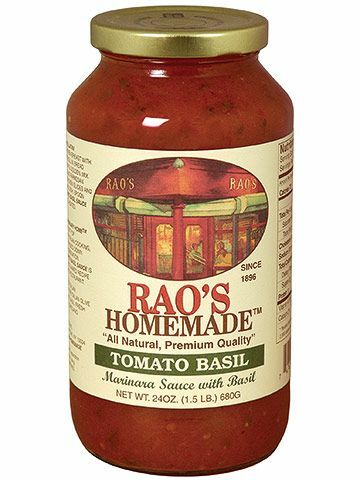 Add 1 teaspoon red pepper flakes to 2 cups garden-style pasta sauce. Stir in 1 can whole clams and 1/2 pound shrimp. Simmer 3 minutes. 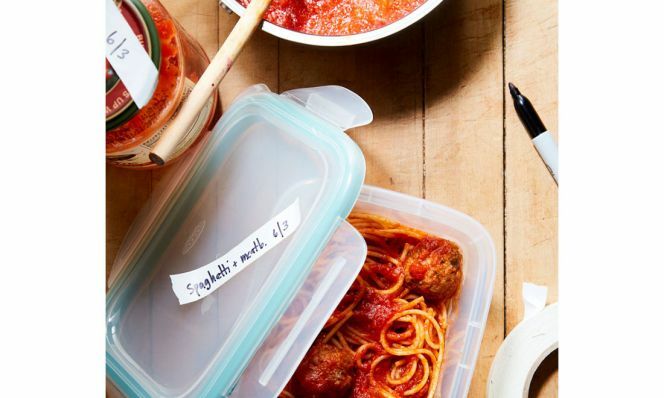 Stir in 1 can crabmeat; serve over cooked linguine. Beat 3 eggs and 2 tablespoons each four-cheese pasta sauce and shredded mozzarella. Pour into a nonstick pan; scramble. Originally published in June 2010 on FamilyCircle.com.